Educate. Increase Access. Implement Technology. 2016 was a busy and productive year for the foundation. 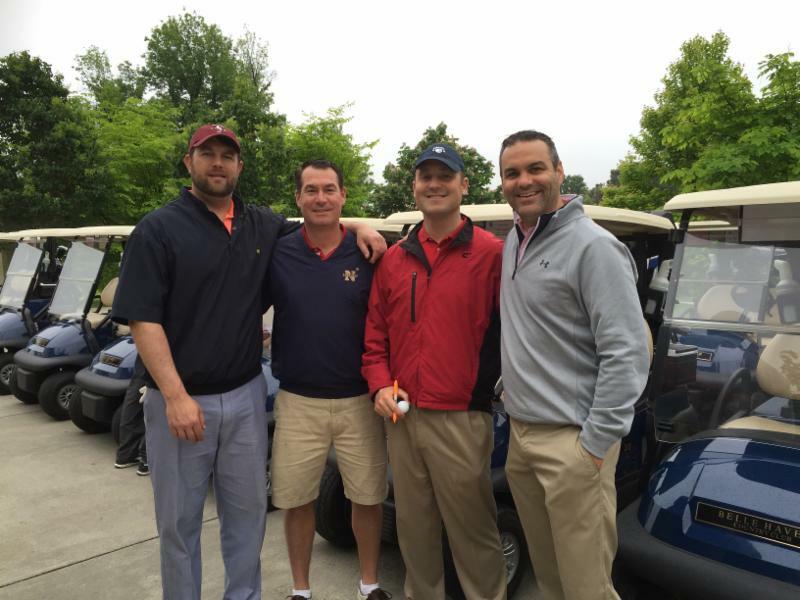 We helped raise awareness about the foundation through several events and outreach efforts. The foundation was able to help several patients in need through education and by covering some of their medical expenses. It has been fulfilling to see the goals of the foundation come to fruition. 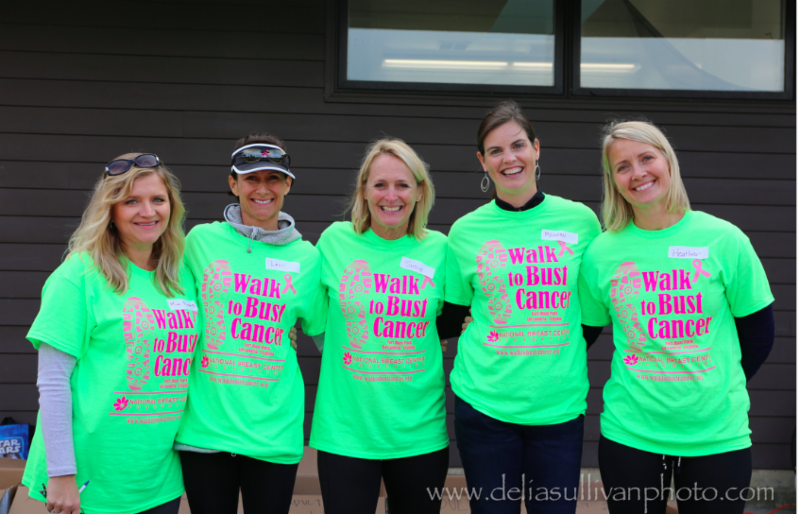 Throughout the year, a committee made up of patients, breast cancer survivors and friends of the foundation planned the first annual Walk to Bust Cancer. 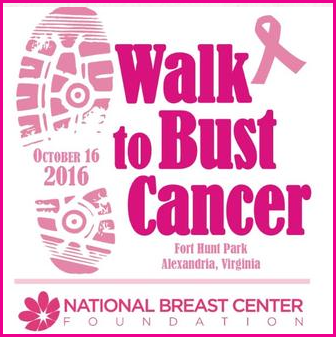 The walk was held on October 16, 2016 at Fort Hunt park. Nearly 500 people participated in the walk and over $30,000 was raised. 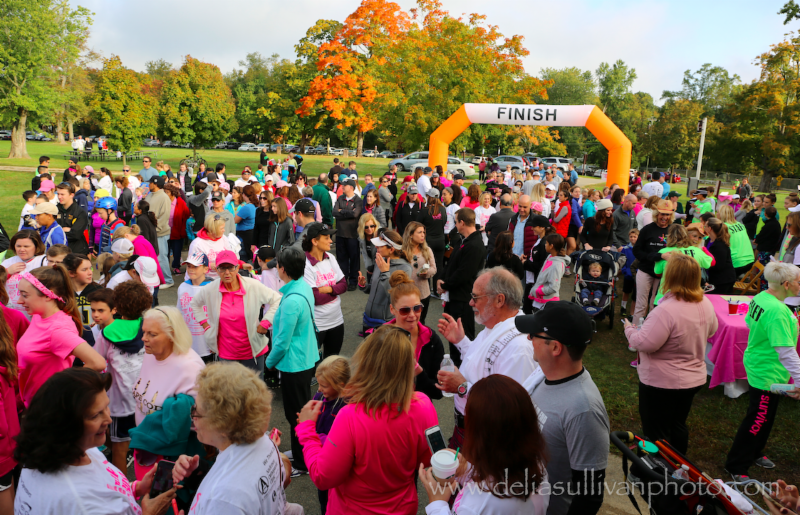 In addition to the walk, October was very busy as breast cancer awareness month. The foundation held two shopping night fundraisers at the Shoe Hive and Sarah Campbell in Old Town, Alexandria. We are grateful for their support. We also provided pink socks to a local recreation football league to raise awareness for breast cancer and the foundation. Dr. Weintritt was extremely busy on the medical side of things, speaking at symposia in Puerto Rico and Las Vegas, and will also speak soon in Florida and Vancouver. He developed a new protocol for surgery that will give patients access to advanced techniques while reducing cost and dependency on technology. Dr. Weintritt was invited to work on prototype technology to improve the ability to get real time information during surgery that reduces complications and expands options for patients. How blessed we are to see the hope in faces we've been able to help. 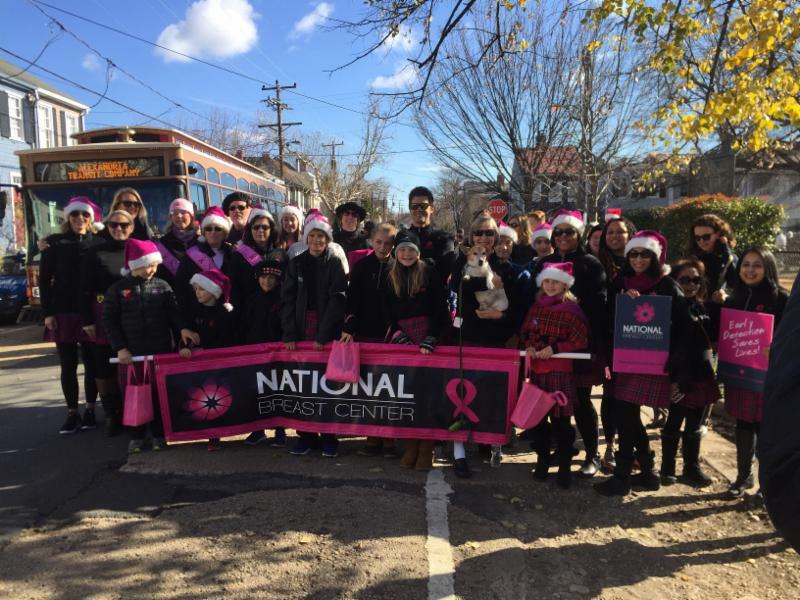 How inspired we are by the courage and strength of women and families battling breast cancer. How rewarding it is to develop partnerships with leading innovators allowing us to offer new ways of testing for cancer while keeping it affordable and available to all. How driven we are to make an impact in our community and beyond. Please stay tuned for our upcoming events in 2017. 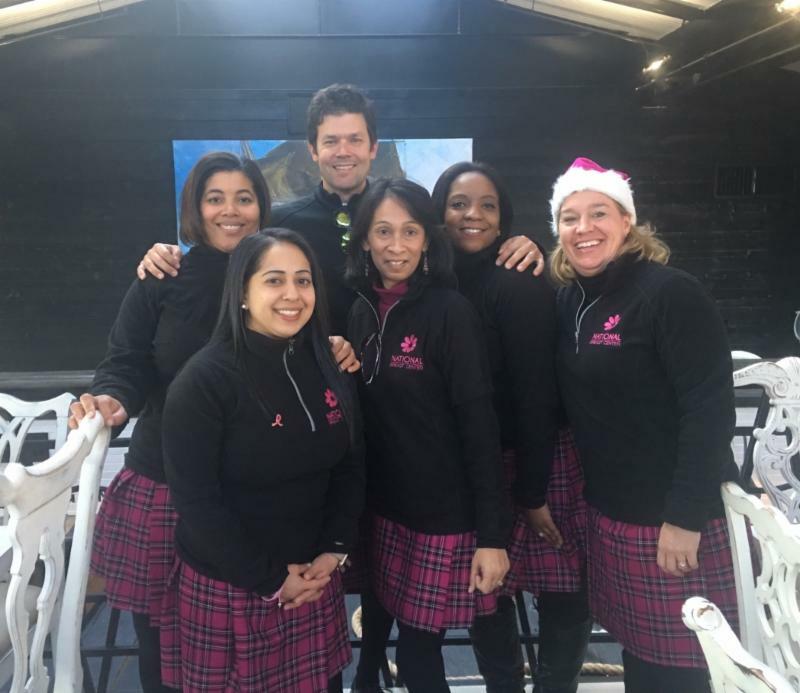 We will continue to expand our reach and grow the foundation to help more women. Wishing you all a very Happy New Year!